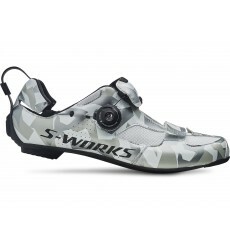 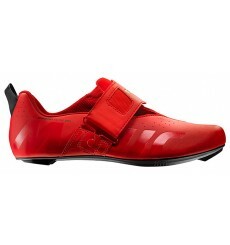 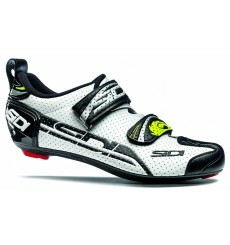 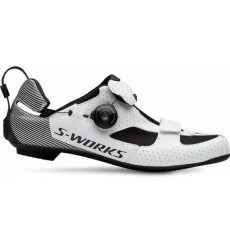 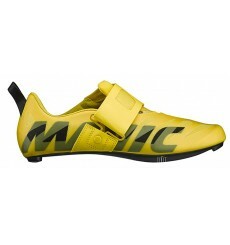 The Sidi men's T4 Carbon AIR triathlon cycle shoes are fast shoes for triathletes. 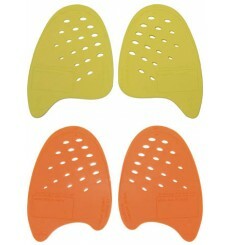 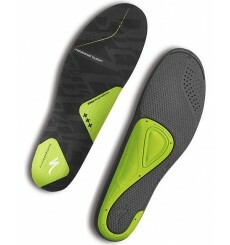 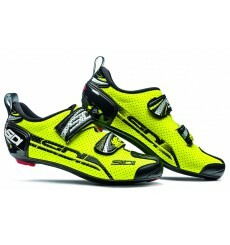 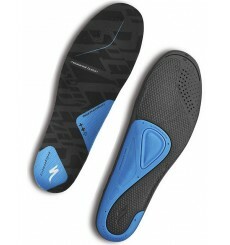 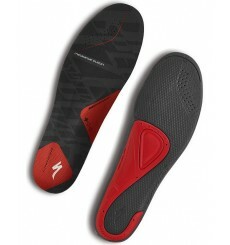 The Sidi men's T4 Carbon AIR triathlon shoes are fast shoes for triathletes. 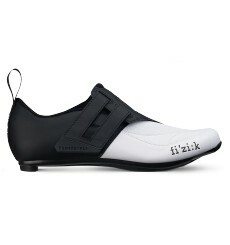 The FIZIK Transiro Powerstrap R4 is a triathlon shoe ideal for shorter-distance races with an extremely quick and intuitive to use, enveloping Velcro closure. 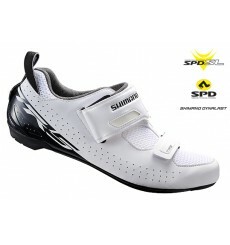 The 2019 SHIMANO TR500 men's triathlon shoes deliver high performance and are designed to quicken transitions and optimize power.